More than 12 million immigrants passed through the doors of the storied station. See photos from its peak years. 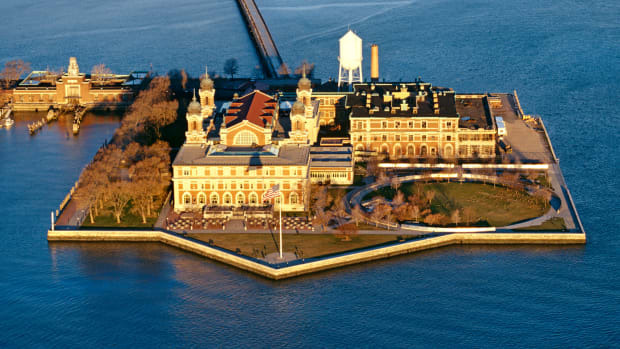 After opening in 1892, Ellis Island became known as the gateway to America and a symbol of a chance at the American dream. In the 62 years it was open, the island facility processed more than 12 million immigrants. 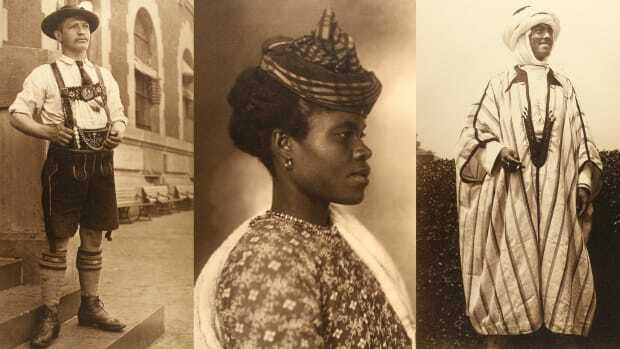 It has been estimated that close to 40 percent of current U.S. citizens can trace at least one ancestor to Ellis island. 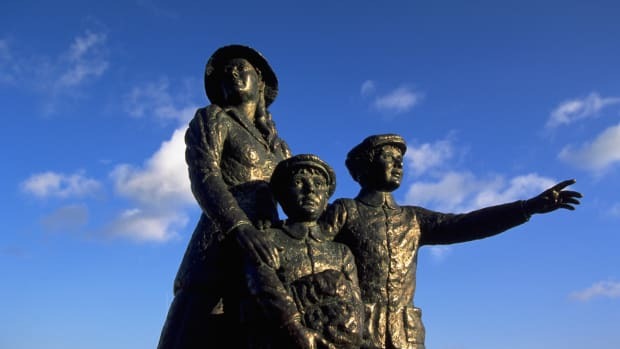 The immigration station saw its peak years from 1900 to 1914, when 5,000 to 10,000 people were processed every day. During that time the 3.3-acre island was expanded with landfill, reaching its current 27.5-acre size by the 1930s to accommodate new buildings and the steady influx of people. 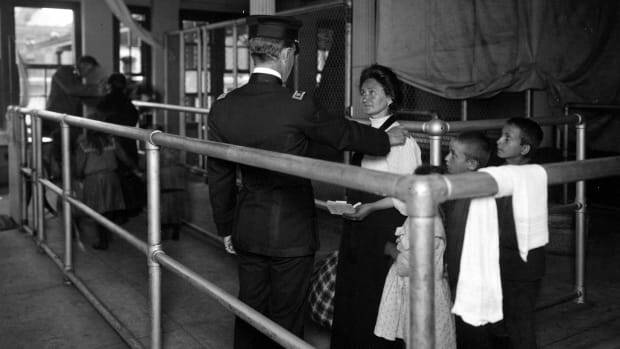 Most arriving at Ellis Island passed through fairly quickly, while others were detained on site up for up to a few weeks. 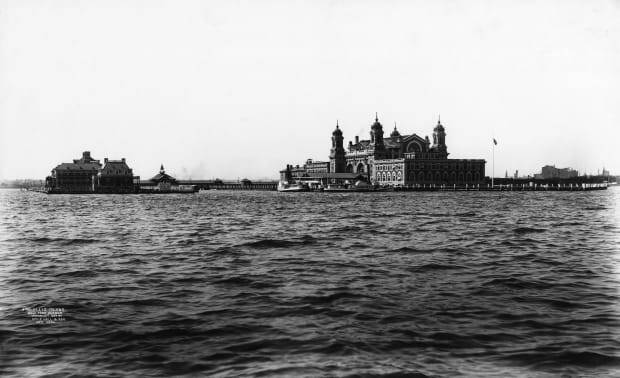 By November 1954, Ellis Island had closed its doors. Years later, it would fall under the jurisdiction of the National Park Service as part of the Statue of Liberty National Monument, protecting its legacy. 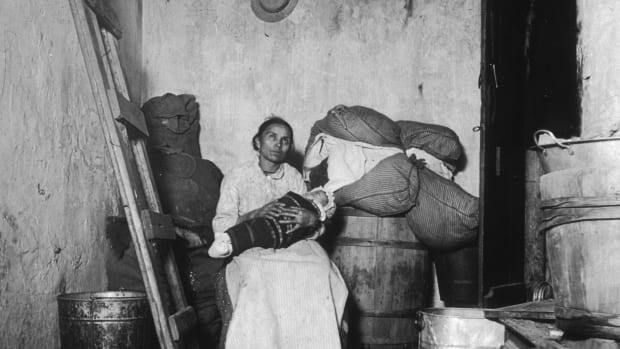 Following a $156 million-dollar restoration between 1984 and 1990, the Ellis Island Immigration Museum has featured many rooms as they appeared during the island’s peak years.